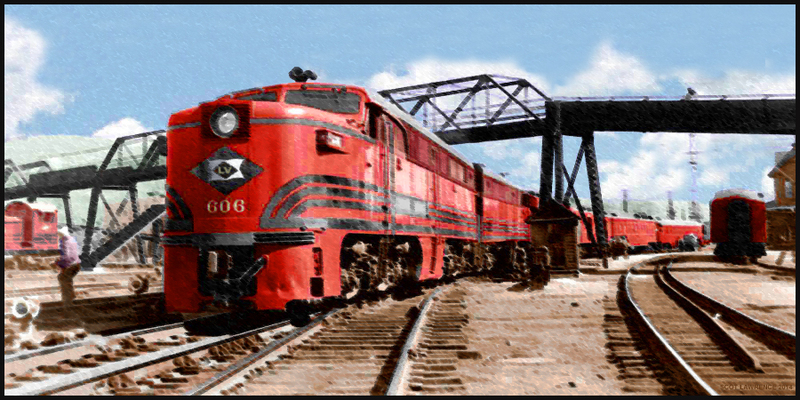 Welcome to my G-gauge trains, Railroad history, Genealogy, Vintage snowblowers and Vintage garden tractors webpages! Click one of the four links below to go to that sub-section, or simply keep scrolling down to see all the pages. enjoy! Grizzly Flats Depot, Disney, and the LVRR. Waverly Sayre & Athens Traction Company. The Sayre PA LVRR Walkbridge. Pagoda style depots of the DL&W Railroad. Scot's 1964 Wheel Horse model 854. Vintage Audio - Pioneer Receivers of 1969.